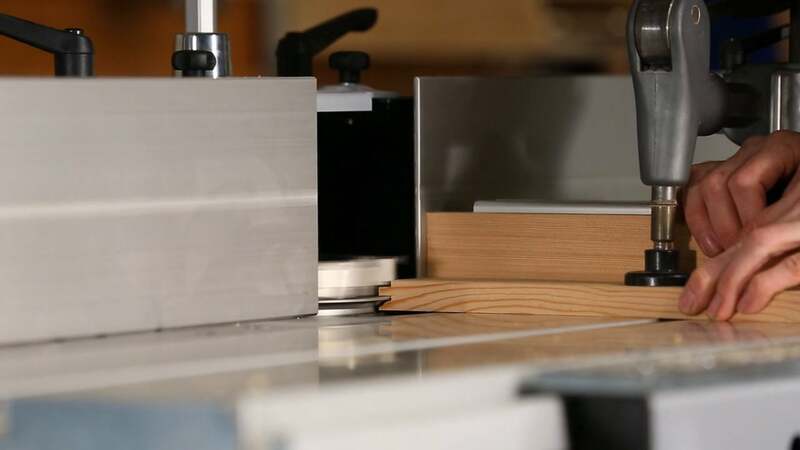 When paired with our Panel Raise Cutter, you have a complete set for door production with just two tools. Our insert knife systems remove the need for sharpening, and ensure your profile's size and quality will not degrade over time. This tool comes equipped with our standard solid carbide insert knives, along with the T-wrenches for replacements. Our standard orders include a classic Ogee style profile; other profile styles are available from our stock. This cutter solves the problem of lengthy and complicated set-ups. No shims are required, and each element is labeled as 1-2-3 for clarity and ease of use. Changing over from stile to rail production is done by simply moving the spindle up and down- the stacked tools require no fence changes or other adjustments. To ensure your tools will always be ready for use, we recommend keeping one spare set of insert knives on hand for your cutters. For a full description of all available profile styles, contact us for drawings. To see our standard stock profile styles for our RCCD1601925 Stile and Rail Set, consult the Illustrated Profile Guide [PDF, 822kb]. We've based our standard offerings on the most popular profiles used in the cabinet and door industry today. If you'd like to work with a custom profile, we can help bring it to life; just contact us through the order form on this page with your need. 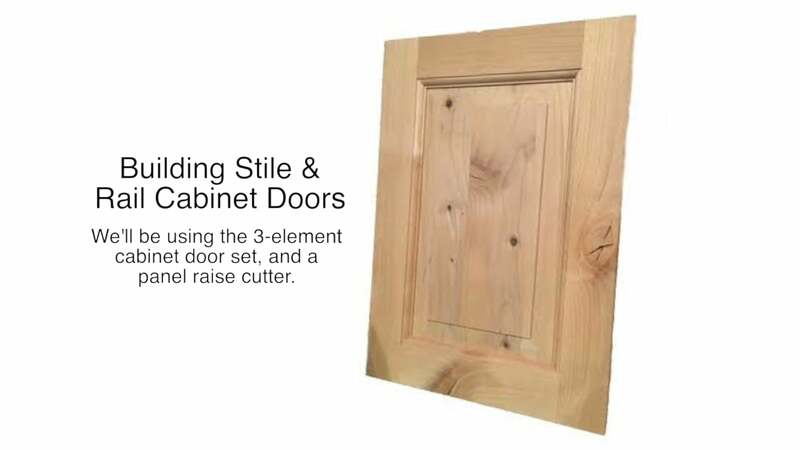 The diagram below illustrates all of the replacement insert knives on the Cabinet Door Set.